WFM is the leading marketplace for construction specialities for a vibrant community of architects, developers, consultants and home users. In recent years, people have started using uPVC Products for their building system. 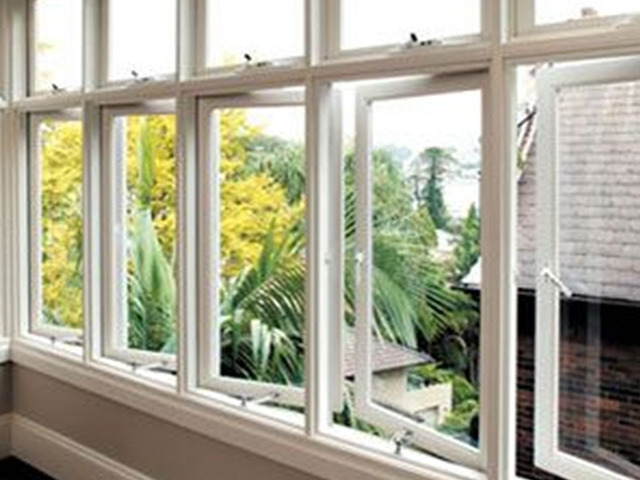 Architects, Builders or Homeowners are preferring to use upvc windows.